By Andrii Degeler , November 13th, 2018. 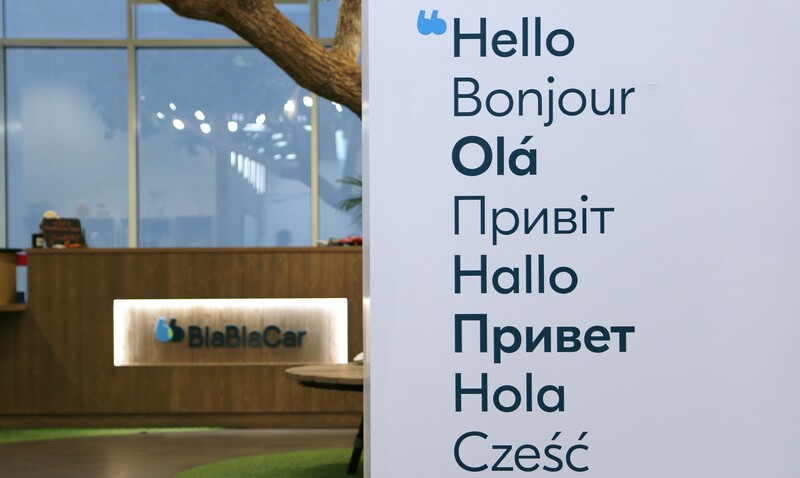 BlaBlaCar, a French-founded carpooling platform, has announced its plans to move beyond ridesharing towards becoming a road travel platform. The company has offered to acquire the bus operator Ouibus from SNCF, the French national railway company. At the same time, BlaBlaCar announced a €101 million funding round from SNCF itself with participation from existing investors. Back in April, BlaBlaCar already teamed up with Ouibus to cross-share travel offerings on the two platforms during an SNCF strike. Now the scale-up wants to run the entire service that connects 300 cities across Europe. After the acquisition of Ouibus, BlaBlaCar also plans to open up its platform to other local bus operators. Founded in 2006, BlaBlaCar is currently active in 22 countries and has 65 million users. The company has raised more than €400 million in funding, including the current round.